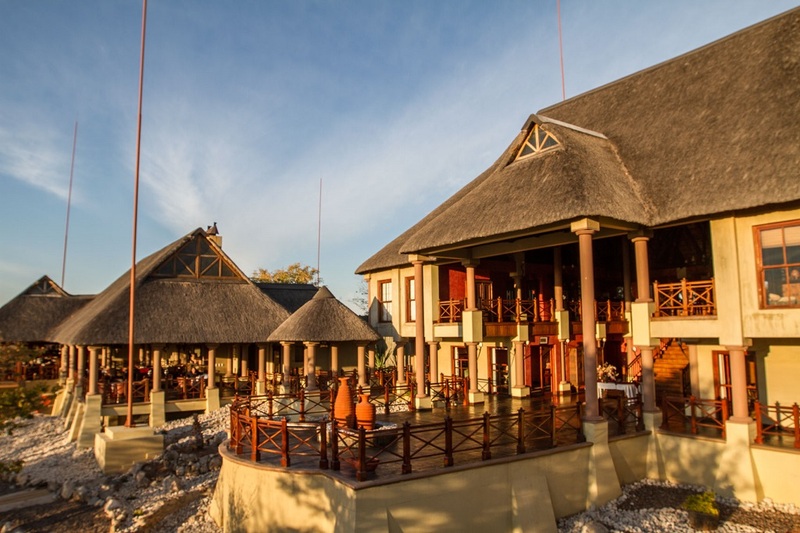 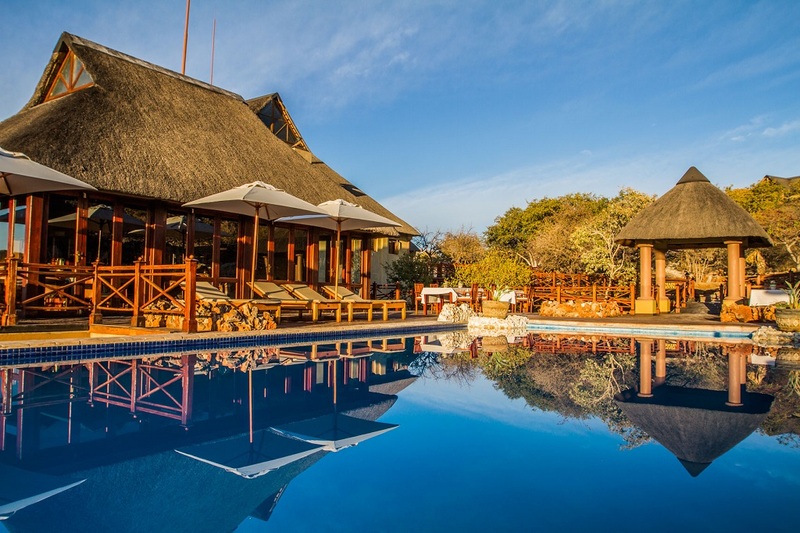 Situated in a reserve south of Namibia’s number one tourist attraction – Etosha National Park – you’ll find the awe-inspiring Epacha Game Lodge. 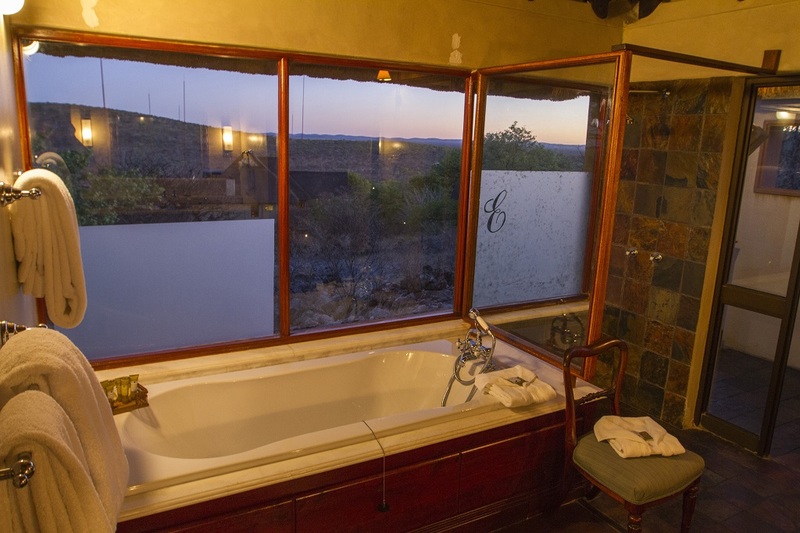 Epacha offers a breath-taking experience, filled with an abundance of Namibian wildlife and surrounded by majestic mountains and valleys. 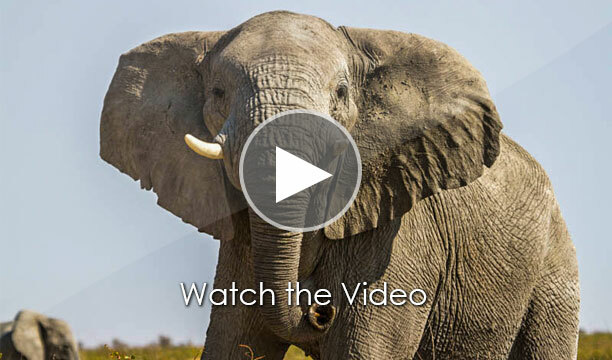 It’s bound to make your jaw drop. 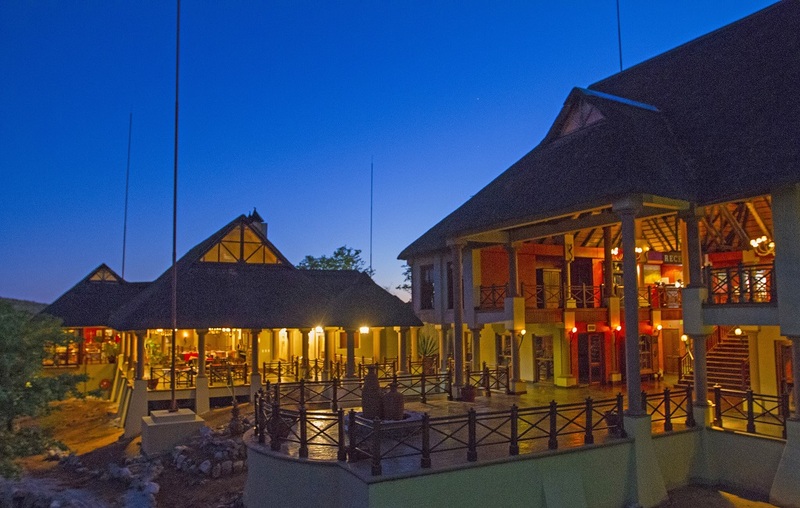 Embracing a colonial, Victorian-style – this luxurious lodge offers a relaxation area complete with a well-equipped health centre, billiards room, library, smoking lounge, and much more. 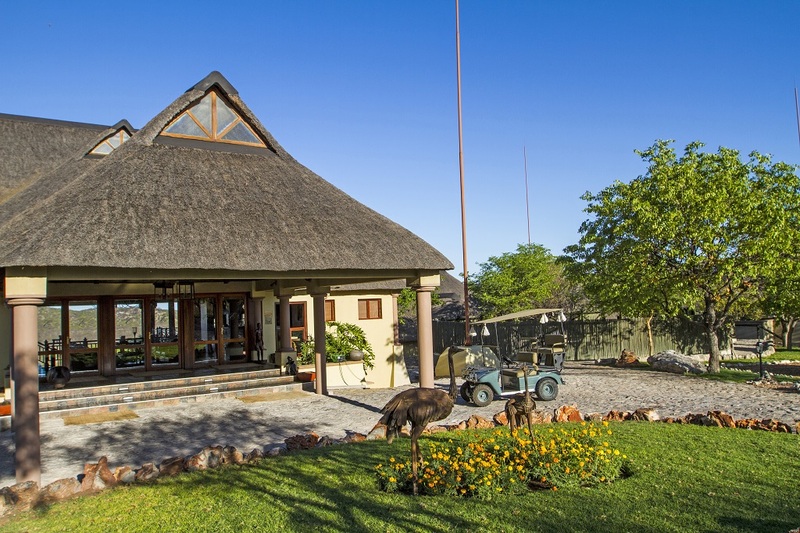 A conference room is also readily available, fitted with the latest audio and visual equipment. 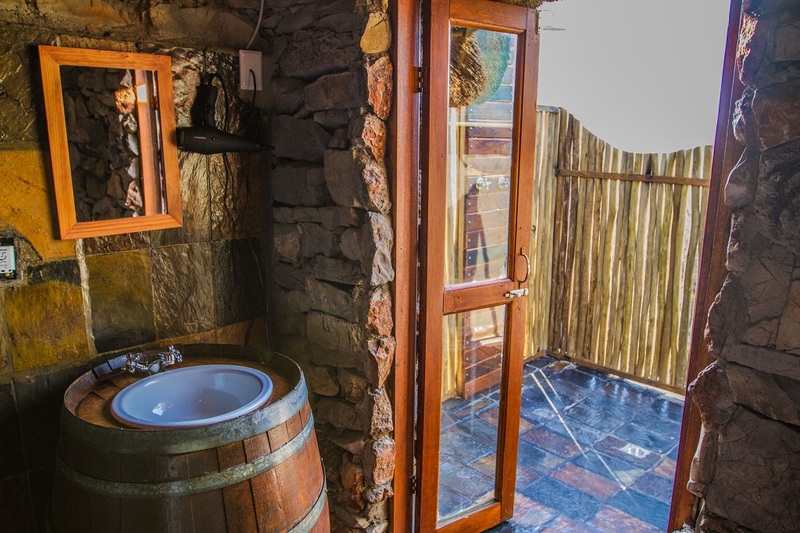 The 18 lavishing chalets are perfectly positioned for privacy, each with its own en-suite bathroom – containing a large bath as well as in- and outside showers. 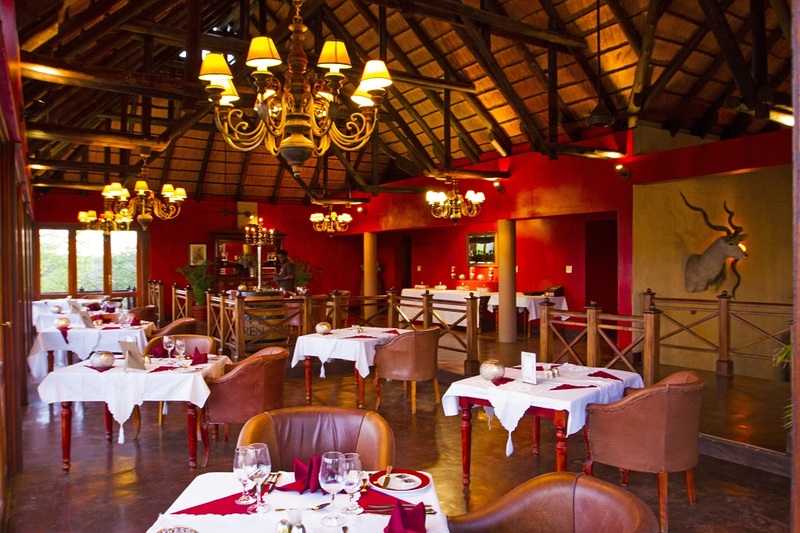 The restaurant offers both continental or English-styled breakfast, as well as an ‘a la carte’ menu for lunch and dinner. 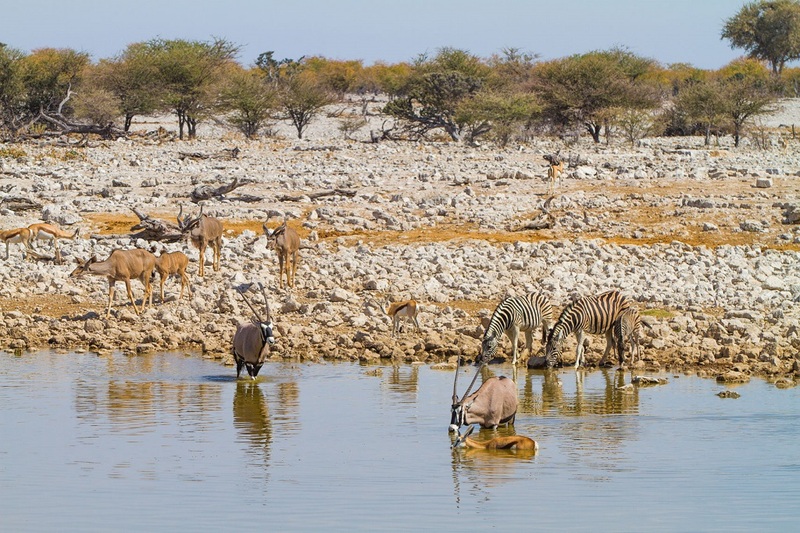 Game drives in the Etosha National Park are hosted throughout the day as well as in the Epacha Game Reserve, alternatively if you are in interested in something different – there are other activities like clay pigeon shooting to keep you entertained. 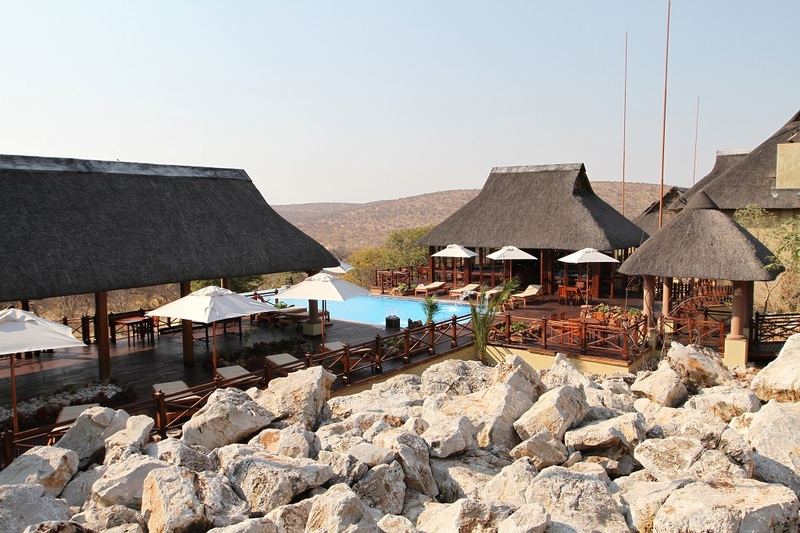 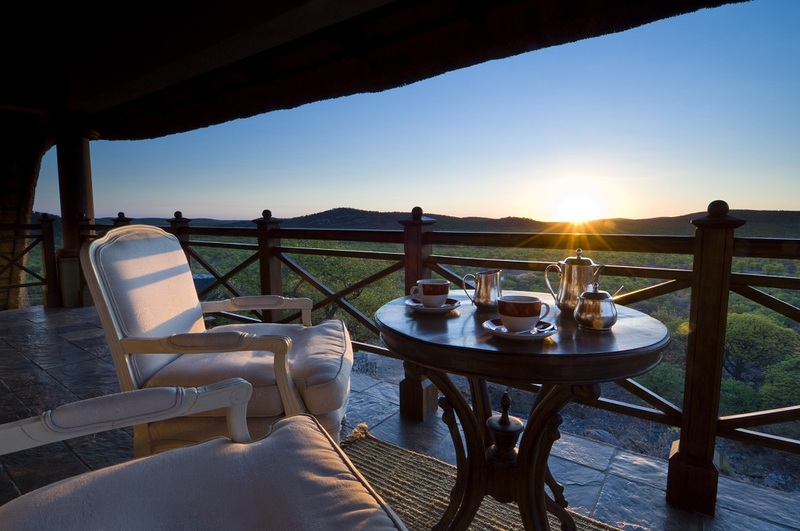 The Epacha Game Lodge is located on a 21 000-ha private reserve and was a first in Namibia – offering the first fully-equipped, luxury wellness centre. 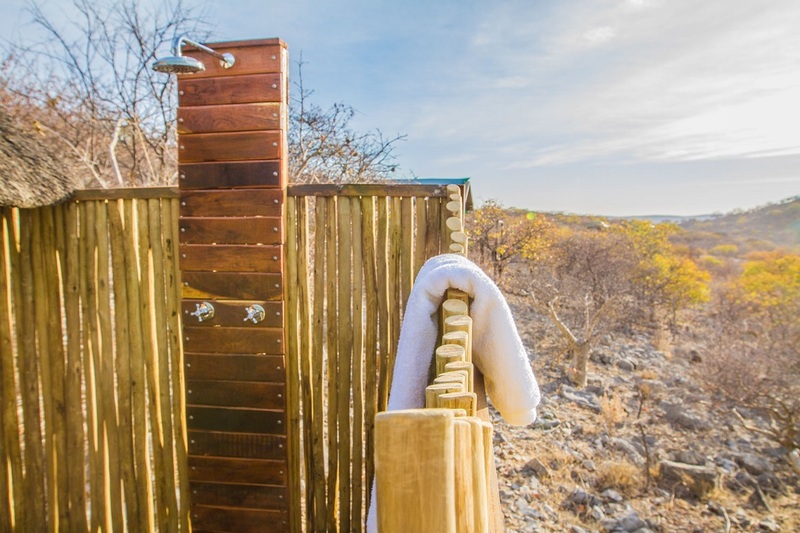 The centre now includes treatments rooms, a sauna, steam room and jacuzzi. 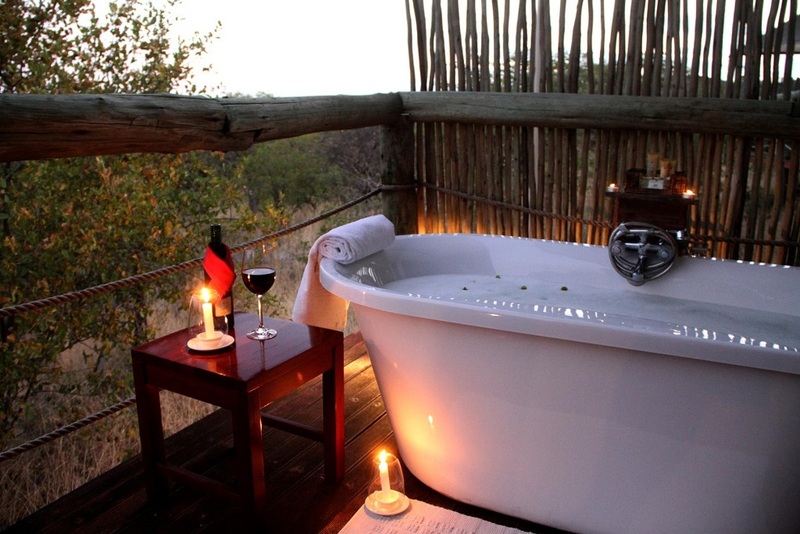 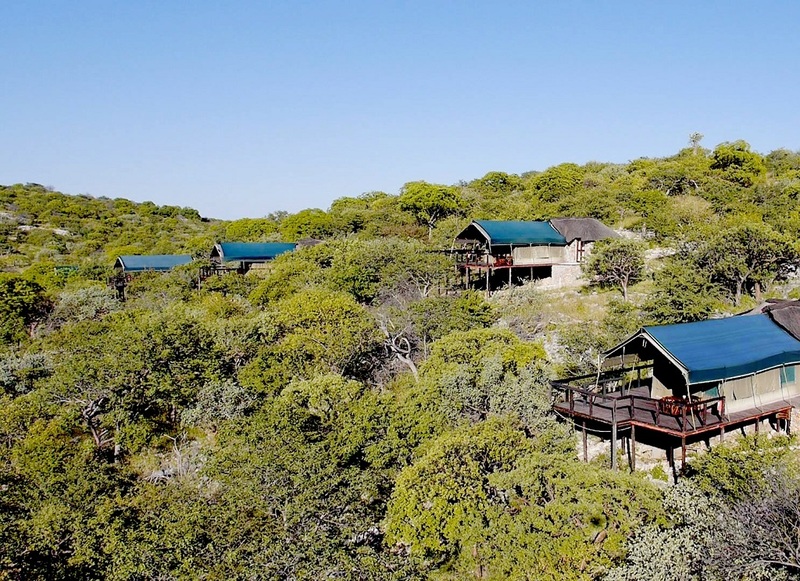 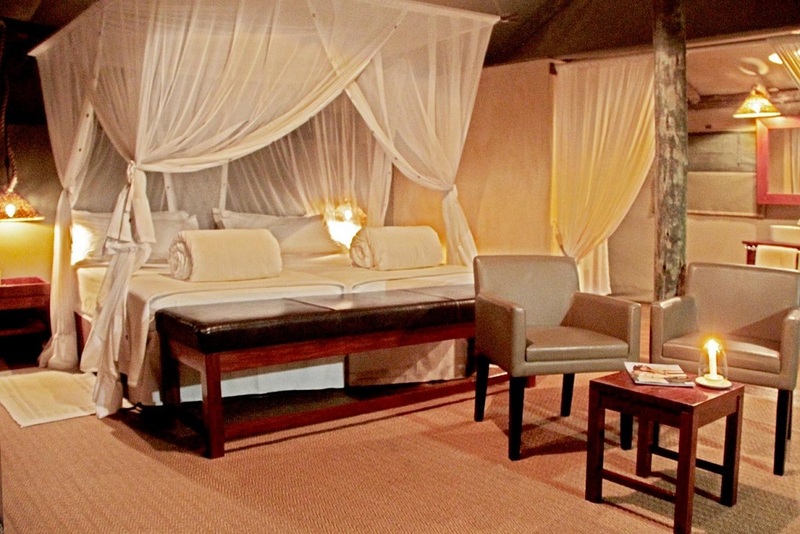 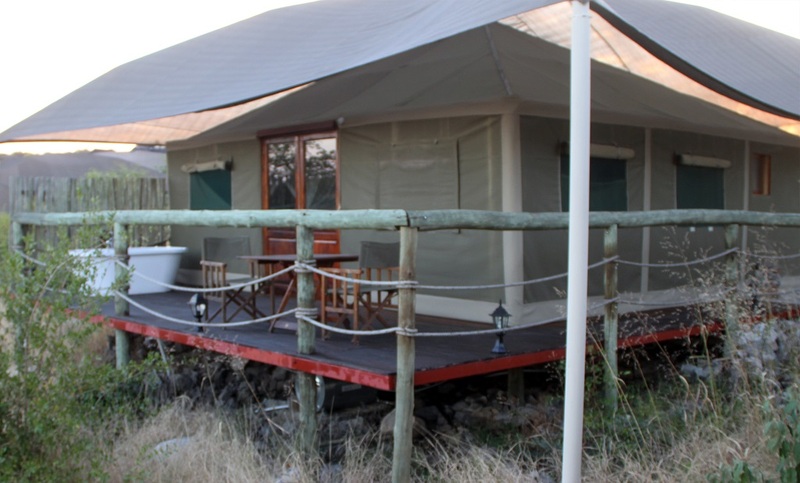 Eagle Tented Lodge is the more adventurous lodge on the reserve with eight safari tents, each with an outdoor shower. 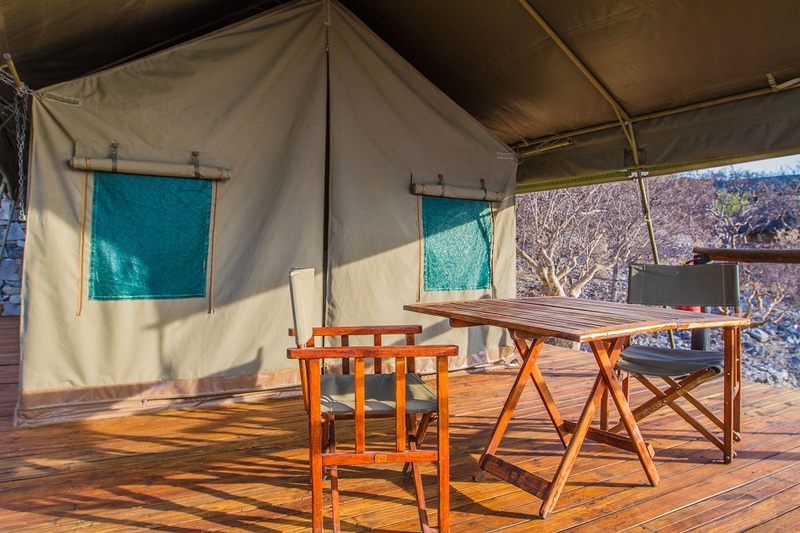 There are then another eight more tents each containing a small lounge and an open-air bathtub on the deck overlooking the private reserve. 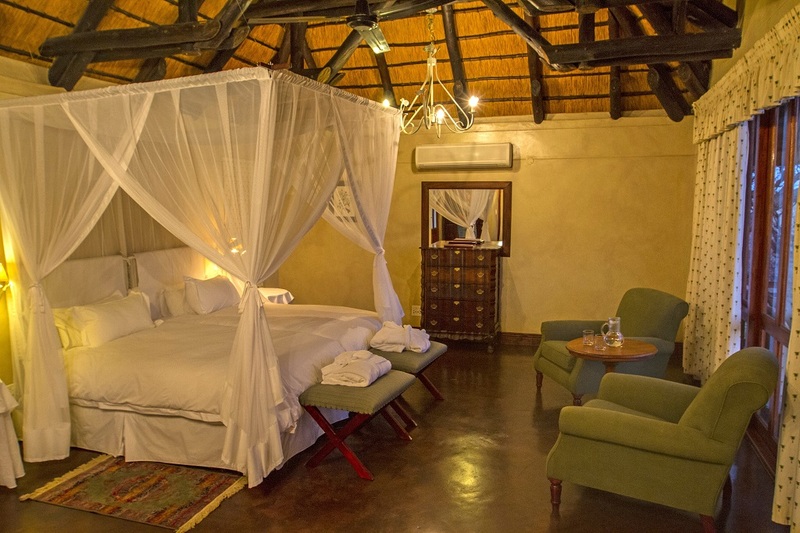 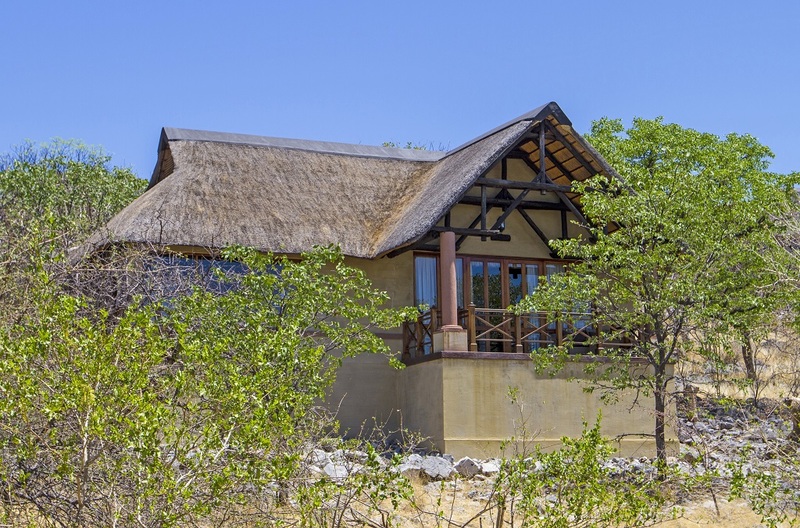 The Royal Impala Private Villa contains three bedrooms and has its own secluded swimming pool. 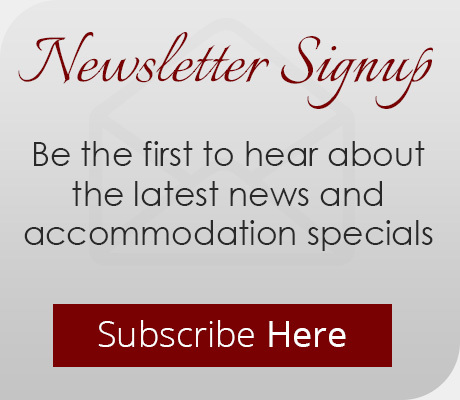 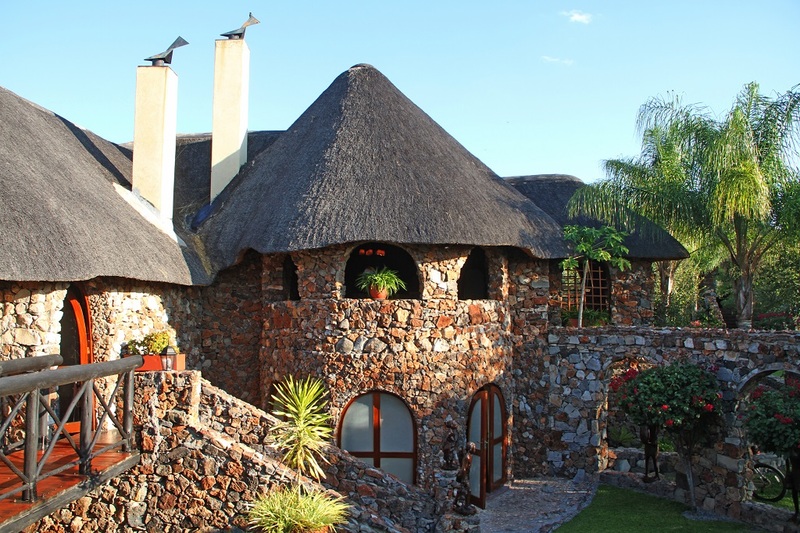 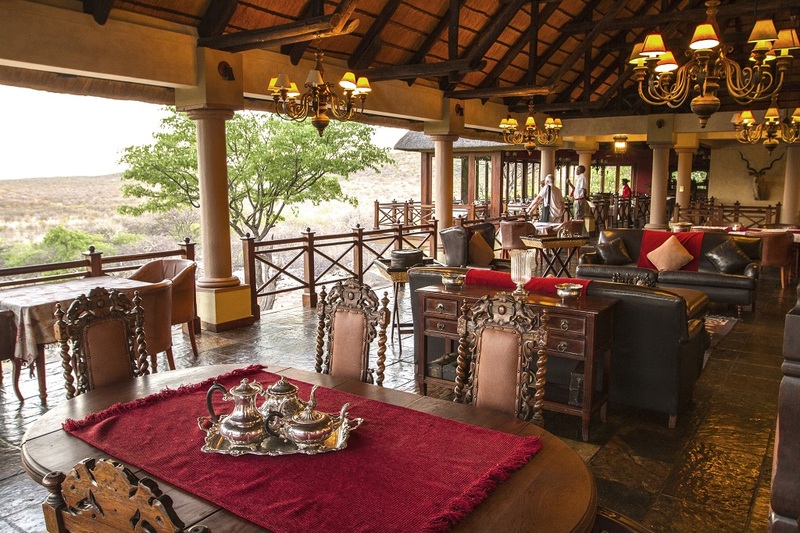 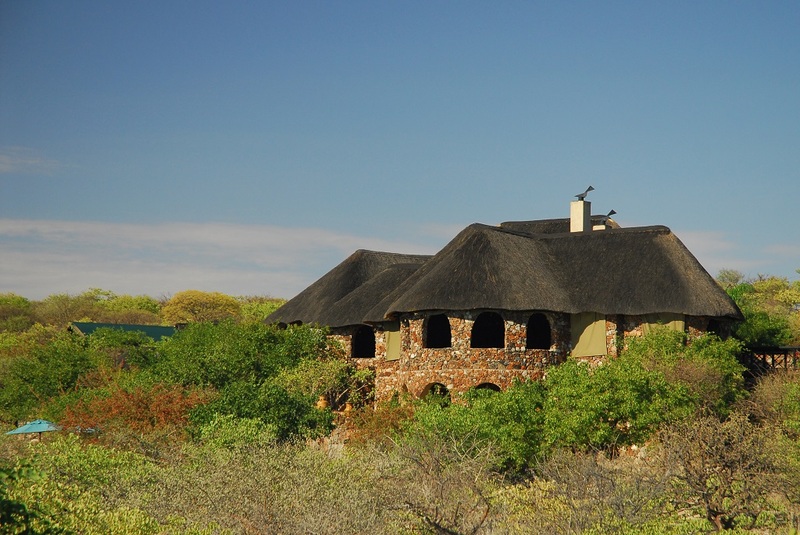 The Villa can be booked exclusively which includes a private chef, butler, game ranger and game drive vehicle. 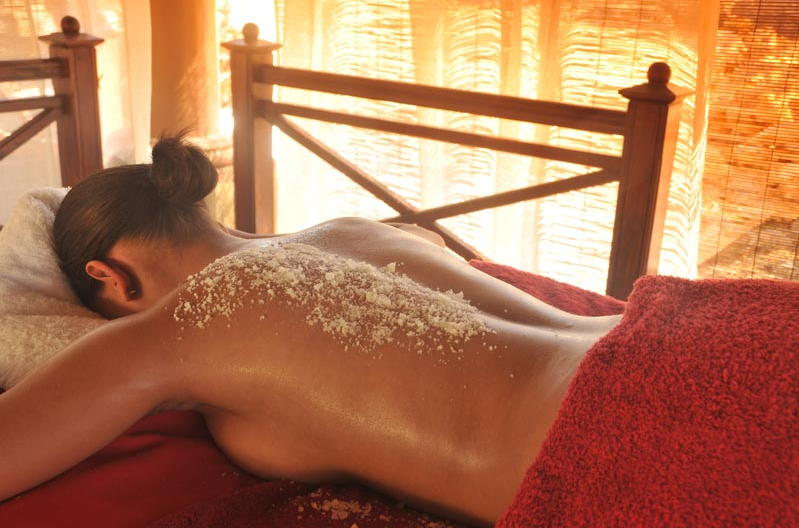 Villa guests are welcome to enjoy the spa at the main Epacha Lodge.